Picaboo’s Cards for Causes gives you the chance to help David’s House raise money and awareness with the holiday cards you send. Cards for Causes offers hundreds of designs you can use to create a holiday message. A portion of the back of the card is reserved for the David’s House logo and mission, the rest of the card is for you to customize. 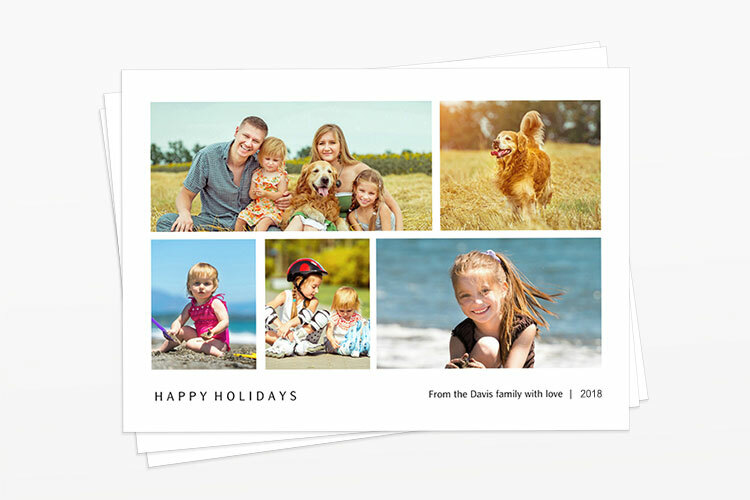 Create your card using your own photos and card designs from the Picaboo library. Send your customized card to all of your friends and family, while David’s House receives 50% of the proceeds from your order!